Where is it Hot in March? 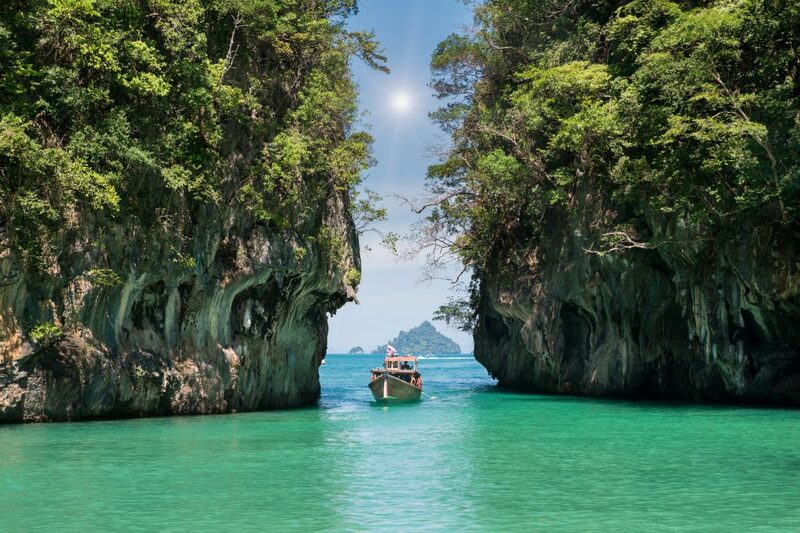 This paradise island can be found in Thailand and is quickly becoming a popular tourist hotspot. Home to many luxurious seaside resorts, superb sandy beaches and turquoise waters, Phuket boasts average temperatures of 33 degrees in March. The high tourist season is between November and February, so March is ideal if you’re looking for a more quiet getaway. Sip cocktails on the wonderful beaches of this eastern Caribbean island and lounge in the Sun while enjoying the average 30 degrees. Barbados has more to offer than sandy beaches and great weather though! Explore the botanical gardens, caves and enjoy a game of cricket – the country’s national sport. Enquire about Barbados deals. 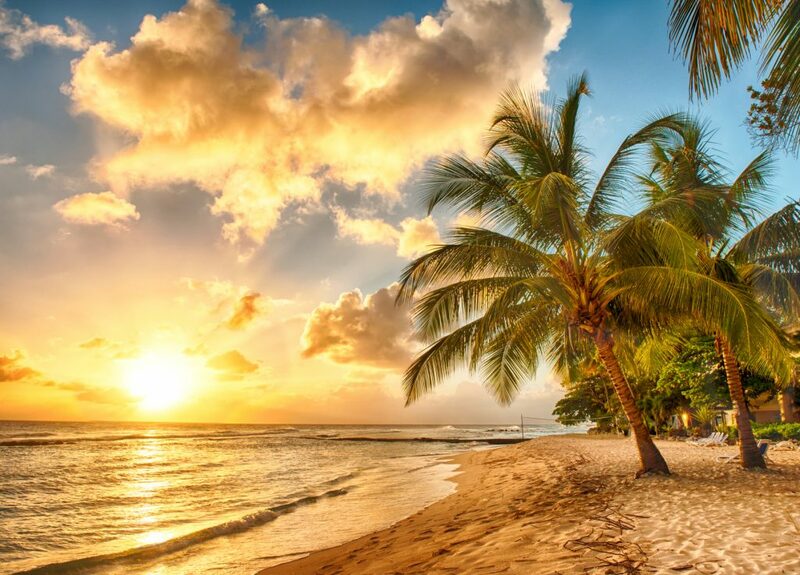 Another Caribbean gem boasting excellent temperatures for a hot sunny holiday is The Dominican Republic. 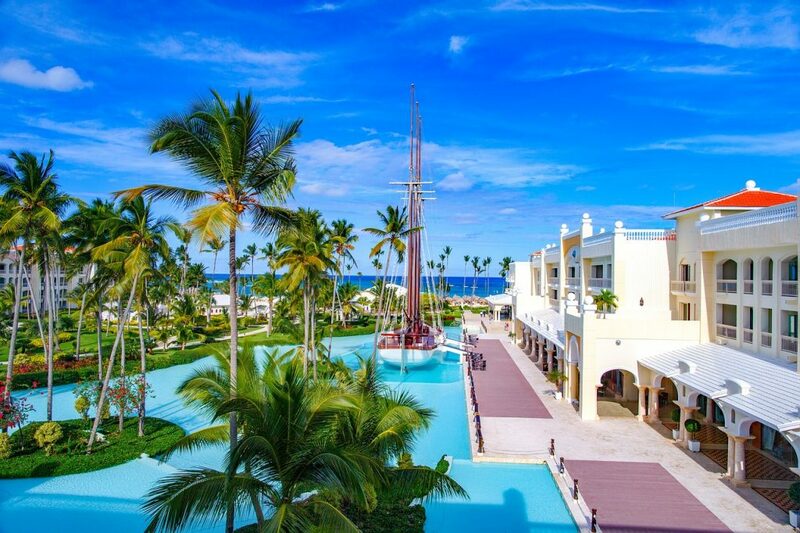 Known for its beaches, resorts and golfing, the Dominican Republic is a perfect location for a trip in March. With average temperatures of 29 degrees, you can relax by the pool, lounge on the fine beaches or explore the tropical rainforest on a guided tour! This South American country is filled with culture, amazing colonial architecture and….you guessed it… superb beaches! From dramatic mountainous landscapes to sweeping sugar cane and tobacco plantations, there are many wonderful things to see in Cuba. 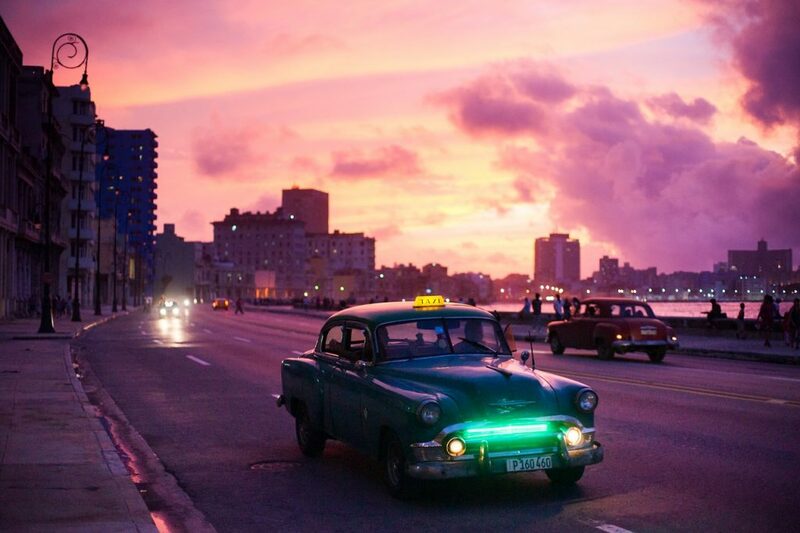 Visit Havana, mingle with the friendly locals and stay in a superb all-inclusive resort! See more. 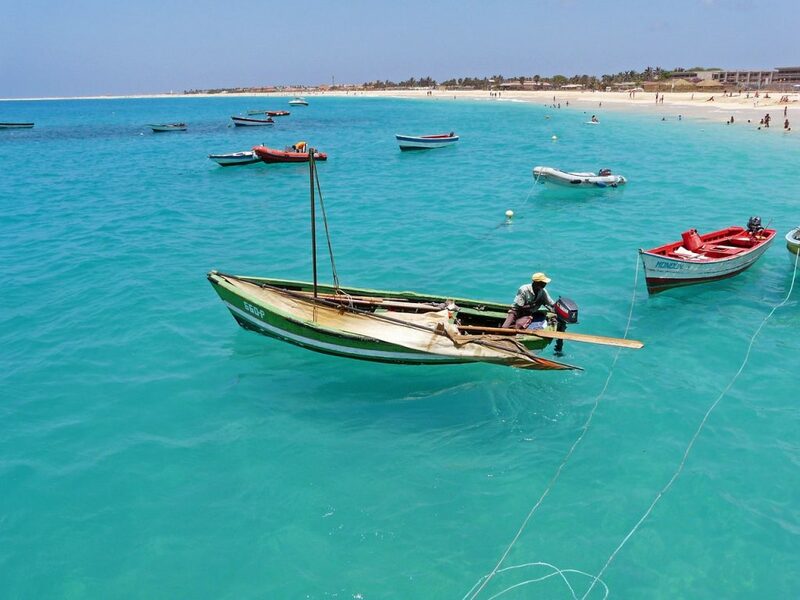 Also known as Cabo Verde, this is a country situated on a volcanic archipelago off the northwest coast of Africa. It’s known for its Creole Portuguese-African culture, traditional morna music and infinite beaches. With average temperatures of 26 degrees, it’s slightly cooler than the other destinations on our list but definitely hot enough for a beach holiday! Interested in a hot sunny holiday in March? Place an enquiry and our expert travel advisors will contact you shortly!